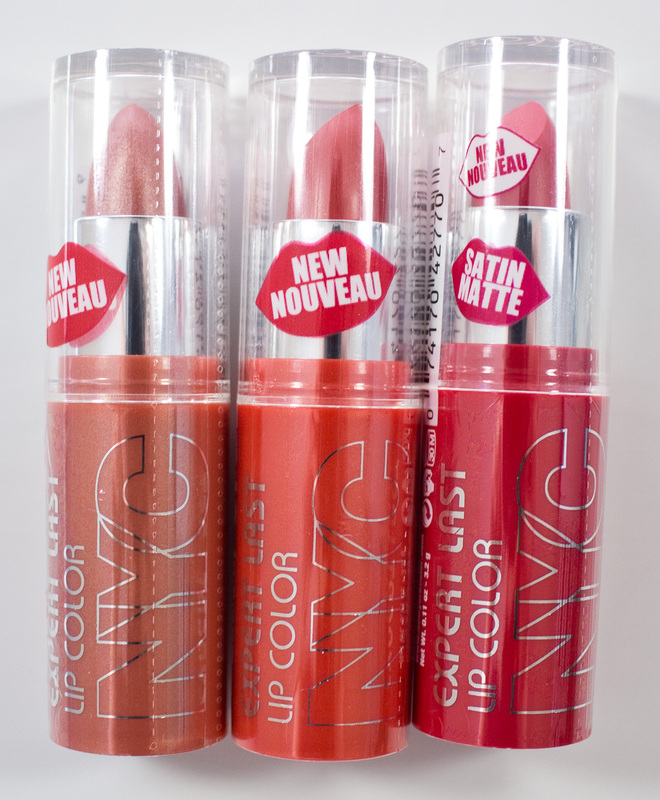 NYC Expert Last Lip Color in 433 Peach Fizz, 445 Coralista & 450 Pure Coral. The Bite Beauty Amuse Bouche Lipsticks retail for $1.99US and $3.50CAN each for 0.11oz/3.2g of product. 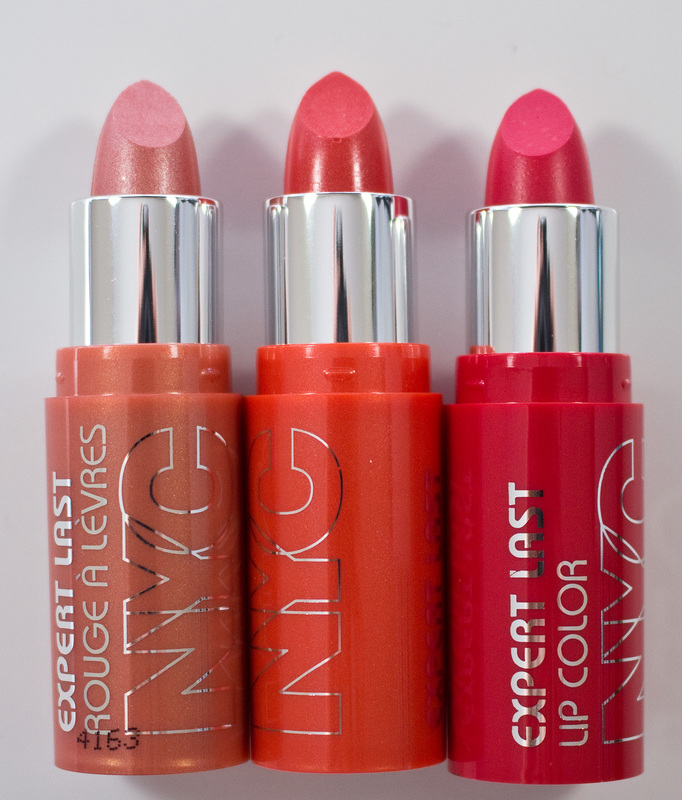 The NYC Expert Last Lip Color formula come in a shimmer or cream finish. The shimmer shade does have even application and smooth texture on the lips. The cream formula can settle slightly into the lips but I not noticeable in person. Thes is a fruit/floral scent and s slight sort of soap taste to these that fades quickly. 433 Peach Fizz is a pale peach with a shimmer finish. This shade is semi-opaque. 445 Coralista is a orange-coral with a cream finish. 450 Pure Coral is a red coral with a cream finish. Wear: For about 4-6 hours before needing a touch-up on their own. 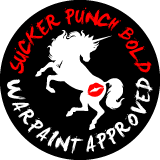 Simple twist-up bullet style lipstick with matching plastic case colour to the lipstick shade. These are pretty nice formula overall and very pigmented for the price point.